Search engine optimization is now an essential component of any online marketing plan. When your website and other digital assets are optimized for the search engines, your company is more likely to be found by potential customers. 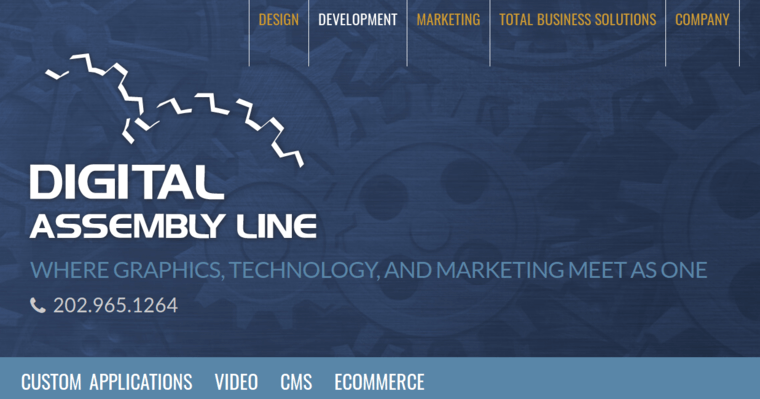 Digital Assembly Line, a best SEO Agency, has been recognized for its work in the online marketing field, and more notably, it has earned praise for its work in SEO. 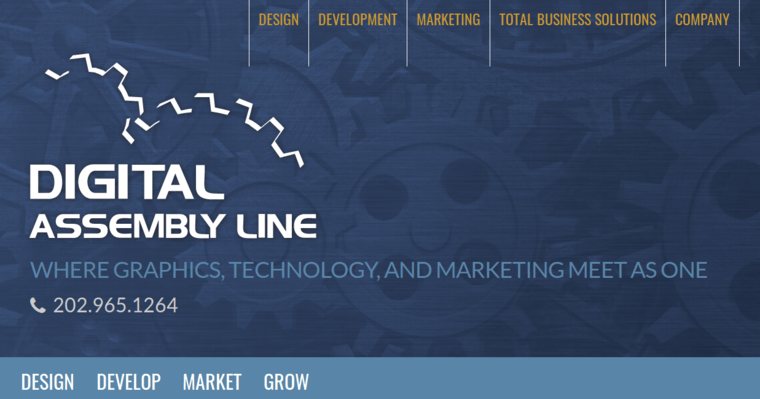 For Digital Assembly Line, graphics, technology and marketing collide and form one overall plan. When the firm's team formulates an SEO campaign for your company, it will assess the architecture of your site and current content. If either have to be revamped, they will be. Page by page optimization, keyword research and content development are some of the tools they will utilize. Digital Assembly Line's goal is to increase traffic, conversions and a higher spot in the search engine rankings for each client.